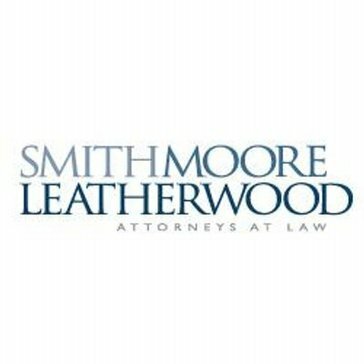 Smith Moore Leatherwood serves clients in the Southeast and across the nation through attorneys who are personally invested in solving clients' complex legal issues. We commit to our clients to provide the highest quality legal services at a value that they perceive as fair and reasonable. We fulfill this commitment by establishing long lasting relationships with our clients based on three fundamental principles trust, communication, and efficiency. Work for Smith Moore Leatherwood? Learning about Smith Moore Leatherwood? * We monitor all Smith Moore Leatherwood reviews to prevent fraudulent reviews and keep review quality high. We do not post reviews by company employees or direct competitors. Validated reviews require the user to submit a screenshot of the product containing their user ID, in order to verify a user is an actual user of the product. Hi there! Are you looking to implement a solution like Smith Moore Leatherwood?